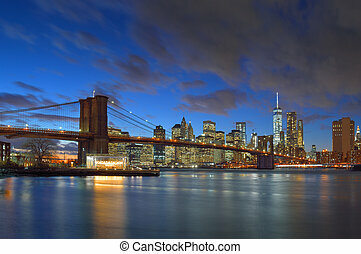 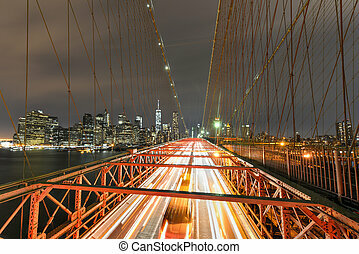 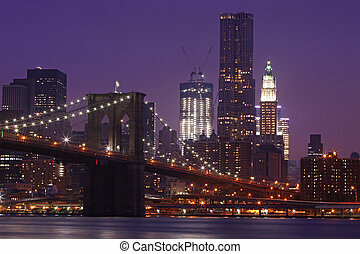 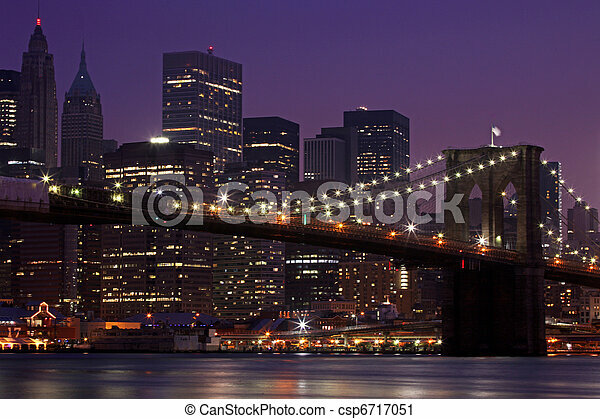 Brooklyn bridge and manhattan skyline at night nyc. 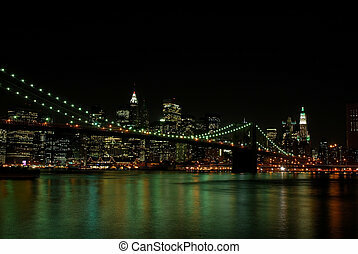 Brooklyn bridge and manhattan skyline at night, new york city. 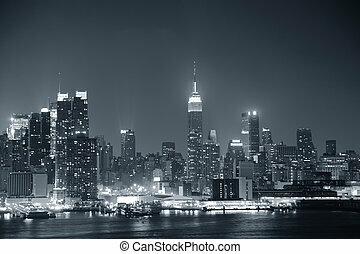 New York City with dramatic cloud cover. 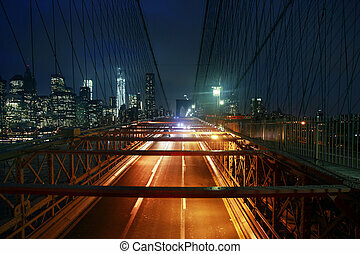 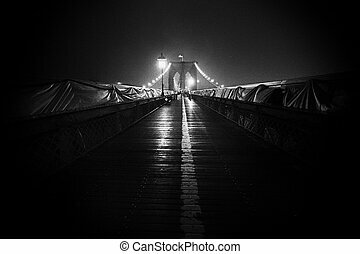 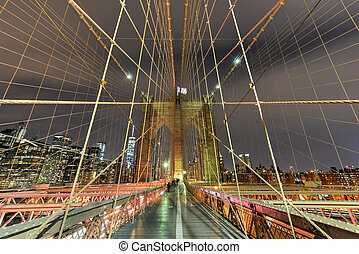 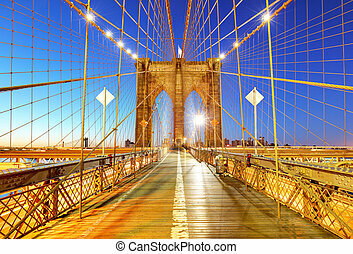 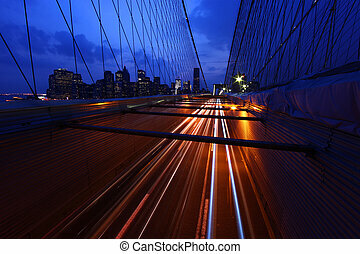 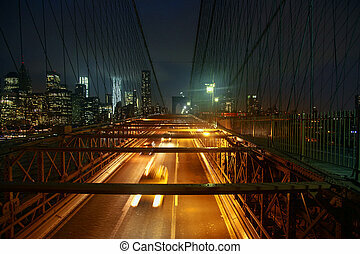 Brooklyn bridge at night, NYC. 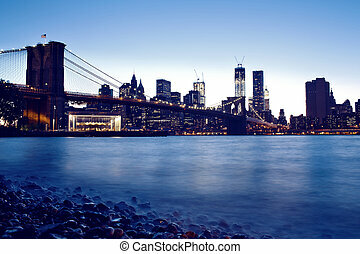 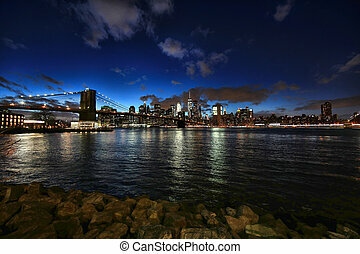 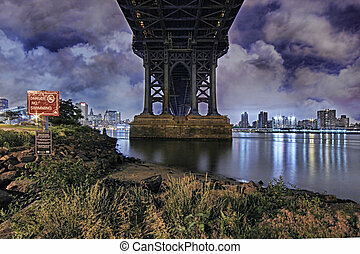 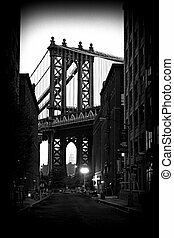 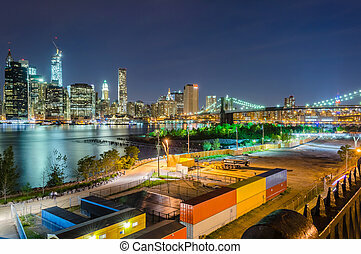 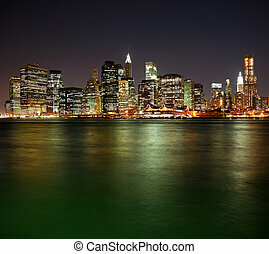 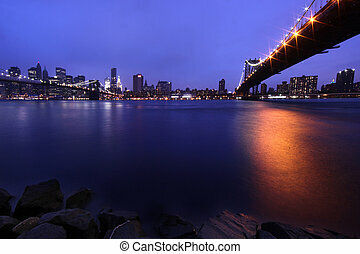 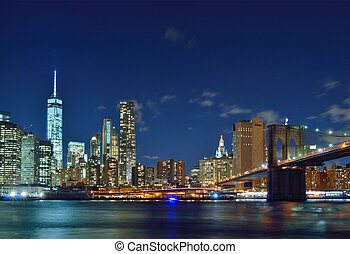 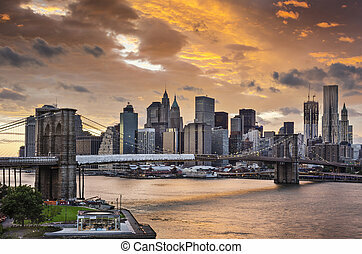 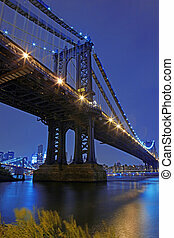 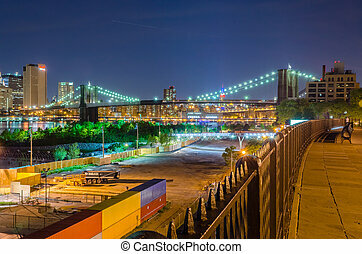 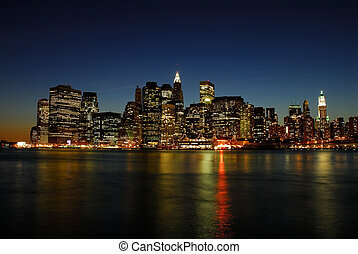 Manhattan skyline with Brooklyn Bridge at night.